The South Lake Business Association's monthly newsletter is a source of information and news for business and property owners within the South Lake Avenue Business District, the City of Pasadena, and residential communities. We are currently accepting submissions for the May 2019 newsletter. If you are a South Lake Avenue business or property owner and would like to participate in the newsletter, please email your submission to slba@southlakeavenue.org by April 20th. Spring is here! Find great gifts at any one of South Lake Avenue's specialty retailers or enjoy a delicious meal at a fantastic restaurant on the Avenue. Explore ideas by visiting South Lake Avenue's Online Directory. Co-founders Hiromichi Igarashi and Tadanori Akasakao channeled their collective experience as ramen chefs at restaurants in Japan and the U.S. into creating HiroNori Craft Ramen. A factory in the Los Angeles area makes its special recipe for noodles, available in thin or thick styles, and most of its ramen bases including a 24-hour simmered pork tonkotsu broth. For more information about Craft Ramen Hiro Nori and store hours, please visit Craft Ramen HiroNori . GRANVILLE is a collection of modern-casual restaurants specializing in wholesome hand-crafted recipes and libations and opens on April 9th. With warm hospitality, good vibes, globally-inspired food and music - they are a culture, not a concept. The Shops on Lake Avenue will host a special Pasadena Art Alliance Treasure Sale. The public sale will be April 12 - April 14. Antiques, art, china, crystal, silver, fashion and jewelry are the mainstays of the sale. Free admission and parking. Credit cards accepted. For more information, please visit Treasure Sale. First-Time Guest? 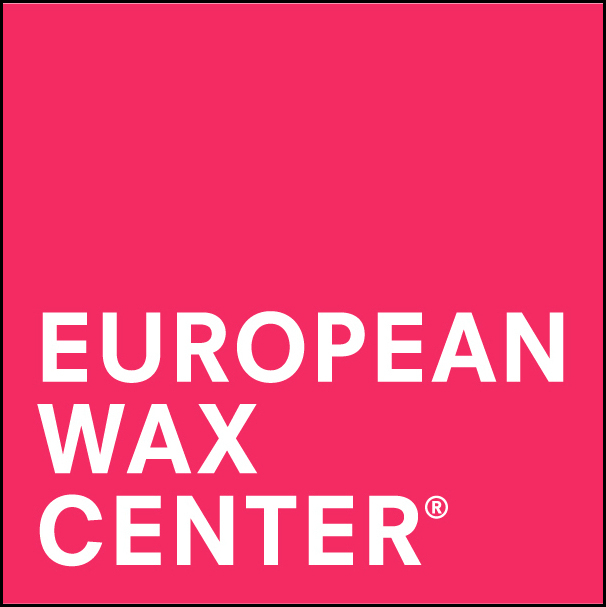 Let European Wax Center treat you to a complimentary wax! First-time guests can enjoy a complimentary brow, underarm or bikini line wax for women or ear, nose or brow for gents. For more details and to book a reservation, speak to a guest service associate at European Wax Center on South Lake at 626-449-5000 or visit European Wax Center. Ten Thousand Villages Pasadena's commitment to the environment is evident through the purchase of products made with sustainable materials. Respect for the environment is one of the tenants of fair trade and key to their mission. Shop their selection of ethical handmade items! For information about Ten Thousand Villages or the Earth Day Celebration, please visit Ten Thousand Villages or call 626-229-9892. The Arbour is a farm to table fine dining restaurant focusing on local ingredients and exceptional service. Enjoy a true farm to table experience with exceptional local ingredients and service this upcoming Earth Day! For information about The Arbour Restaurant, please visit The Arbour Restaurant or call 626-396-4925. Come to the Craft Fair Gift Shop Spring Fling on Saturday, May 4, 2019 from 11am to 4pm. The day includes demonstrations by their exhibitors, door prizes, music and refreshments. Items available for sale include spring and summer decor, toys, children and baby items, jewelry, art work, and much more. All items sold at the store are lovingly made by senior exhibitors who receive 75% of sale proceeds. Craft Fair is one of Assistance League of Pasadena's philanthropic programs. For information on other service programs and membership, visit the website at www.assistanceleague.org/pasadena or email them at ALPasadena@sbcglobal.net. Spring savings stack up at Macy's! EXTRA 30%, 25%, 15% OR 10% OFF select regularly priced, sale, and clearance styles to help get you ready for springtime weather. For those fans of Welton Beckett, the original architect, come visit the restored fireplaces inside the store! For more information please visit Macy's. Got News? May 2019 e-Newsletter submissions due by April 20th and accepted on a first come first served basis. Subject to availability and editing.